At a time when many crime writers seem to be following formulae, it is a delight to come upon some original novelists working in the genre. Two of this month’s crop have spilled over from July but could not possibly be ignored. 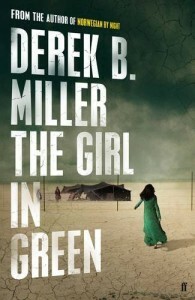 Derek B. Miller’s riveting political thriller is set in Iraq and is much more intelligent than its trend-following title would suggest. At the end he explains that his working title was Welcome to Checkpoint Zulu, which would have been much better. The main characters are Arwood Hobbes, an American soldier, and Thomas Benton, an English journalist, who first encounters Hobbes bored and dangerous as he sits out his time during Desert Storm. Two decades later, the men meet up on a suicidally dangerous mission back to the Middle East to put themselves right with their consciences over what happened in 1991. Their mission, its terrors and its outcome provide fast-moving thrills, but it is the background to the disasters in Syria and Iraq that is so engrossing. 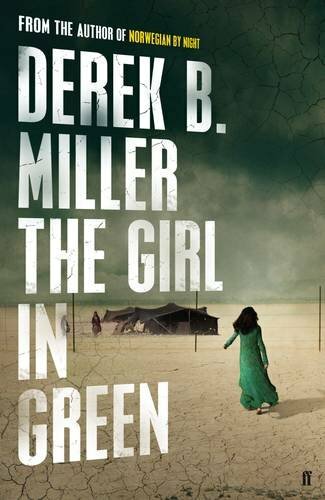 Miller writes with colour and precision, and his witty perceptive comments on people and their relationships add yet another dimension to this impressive novel. Pierre Lemaitre, who has won many awards, including the Prix Goncourt for his brilliant Great Swindle, takes a familiar theme – that of a vulnerable woman told she is going mad by the men in her life – and raises it well above the rest. 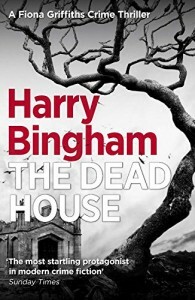 His woman is Sophie, who runs away from her life and the police after several murders she and everyone else believe she committed. Her stratagems for evading her pursuers are clever and convincing. Her gradual understanding of how and why the murders had to happen works well, and her final action is not only understandable but also very cruel. 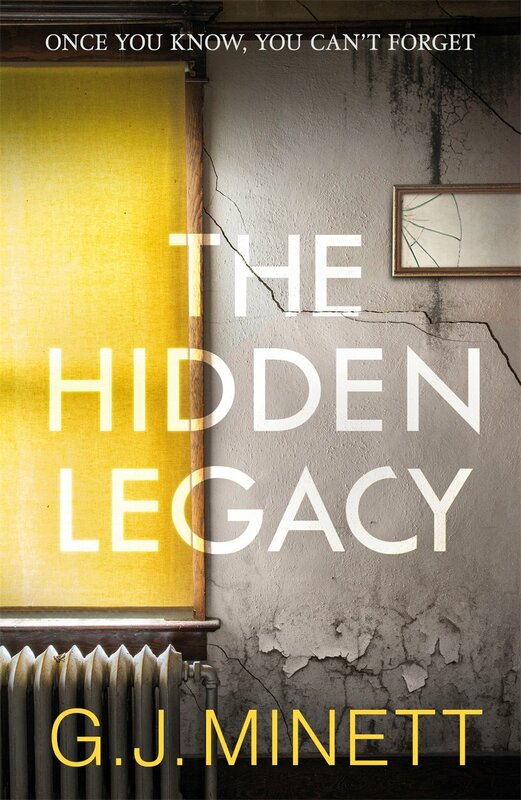 Another writer more interested in why than who is G. J. Minett, who opens his first novel, The Hidden Legacy, with an horrific murder committed by a young boy at school in 1966. Forty-two years later a young woman struggling with bills and children learns that she has inherited a desirable cottage in the Cotswolds. 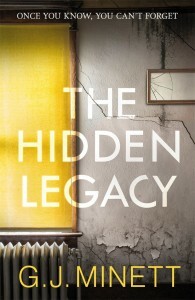 The subsequent narrative is split into four: Ellen’s investigation of who her benefactor was and why she should have been chosen for this largesse; the killer’s progress through prison and on to release; his father’s struggles to live a normal life and avoid a obsessively intrusive journalist; and the father of one of the boy’s victims. The motives of everyone involved in all four stories become clear as the links between them are slowly established. 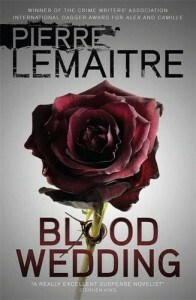 This is an intriguing and ultimately moving novel. Harry Bingham’s detective, DC Fiona Griffiths, is unlike any other. I’m not convinced that any police force would keep her on, given her mental instability, drug-taking, dangerous and undisciplined activities, but she’s a terrific character for a novel. 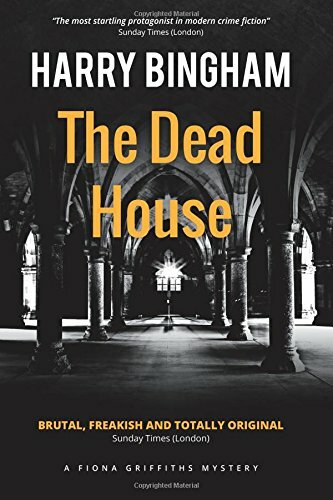 Here she is investigating the death of a young woman found beautifully laid out in a Victorian ‘death house’ beside a small church in Wales. 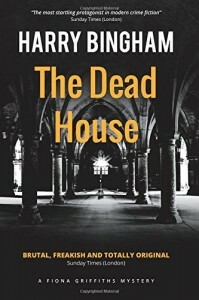 There’s no sign of murder, but Griffiths has questions she needs to answer. The area has been known to be dangerous for young women in the past, and one strange, badger-eating loner is known to everyone around as a killer who got away with it. On the way to getting her answers Fiona puts herself and others through incredible dangers. At one moment Bingham sends her deep into terrifying caves, describing them and her wriggling through claustrophobia-inducing tunnels to great effect. I didn’t buy his ultimate solution to the mysteries but the journey on which he took me was absolutely compelling.